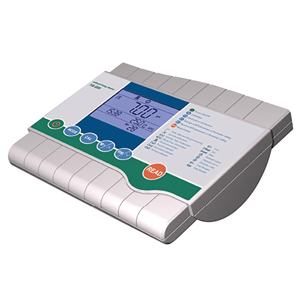 With its built-in microprocessor, the PHB-600R precisely measures pH and mV in water solutions. This makes it suitable for laboratory, industrial, and manufacturing applications. 참고: Comes with pH electrode, temperature probe, 2 buffer solutions, electrode holder, communications cable and complete operator’s manual.